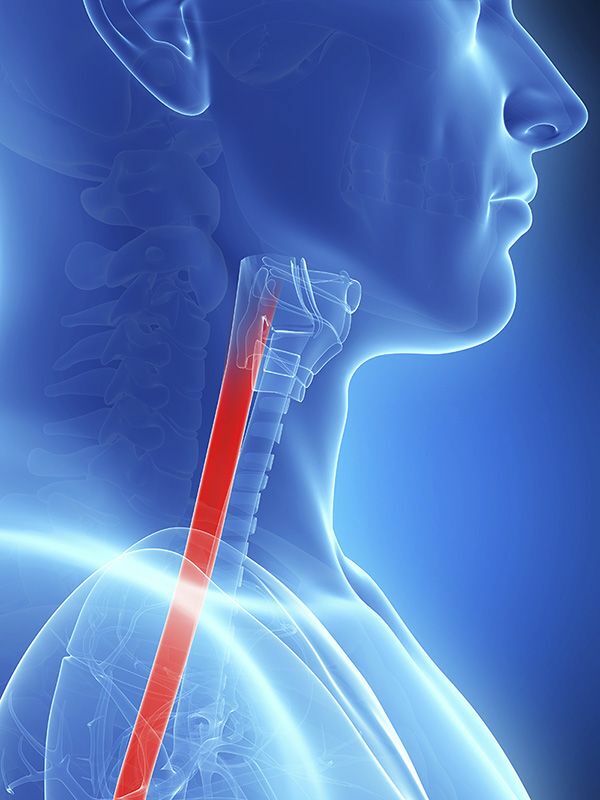 Normally, following a meal, a valve on your esophagus – the sphincter – closes, preventing hydrochloric acid produced in the digestive process from backing up (refluxing) into the esophagus. When reflux occurs, this valve fails to seal properly, and the stomach contents flow freely into the throat and esophagus. This damages the esophageal lining and causes a variety of symptoms. Other factors can help to exacerbate the condition. These include eating large meals or lying down afterward, eating certain foods (spicy and fatty foods, citrus, tomato, chocolate, mint, garlic and onions), drinking certain beverages (alcohol, caffeine, carbonated liquids), smoking, obesity and pregnancy. An effective way to treat acid reflux is to avoid the triggers that cause painful heartburn and other symptoms. Stay away from those foods and beverages that are likely to cause a negative reaction. Change your eating habits: stick with smaller, more frequent meals, and avoid eating too closely to bedtime. Quit smoking, and ask your doctor if the medications you are taking might be responsible for your symptoms. If you are overweight, exercise to take off excess pounds. Over-the-counter antacids taken immediately after meals will help neutralize stomach acids and can prevent heartburn from occurring, or relieve the symptoms. For serious cases that do not respond to medical treatment, surgery may be recommended.